Industrial Engineer (Manufacturing) from the Bilbao School of Engineering at the University of the Basque Country (UPV-EHU, 2004) and researcher working on a PhD in Design Engineering at that same university. Rubén has overseen many ecodesign and ecoinnovation, life cycle assessment (LCA), carbon footprint, product environmental labelling and the circular economy projects, along with working on the implementation of systems in companies to manage the product design and development process pursuant to ISO 14006 International Standard and to manage the sustainability of their value chains. Rubén is an Individual Verifier approved by the International EPD System to conduct the Verification/Audit process of the Environmental Product Declarations (EPDs). He is a member of the Scientific Committee of Ecodal, the Latin American Ecodesign Congress. 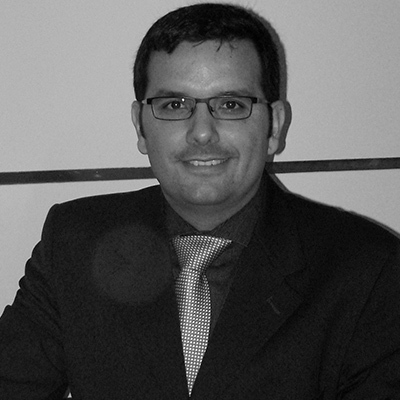 During his career, Rubén has given numerous talks on training courses, in companies and papers at conferences.